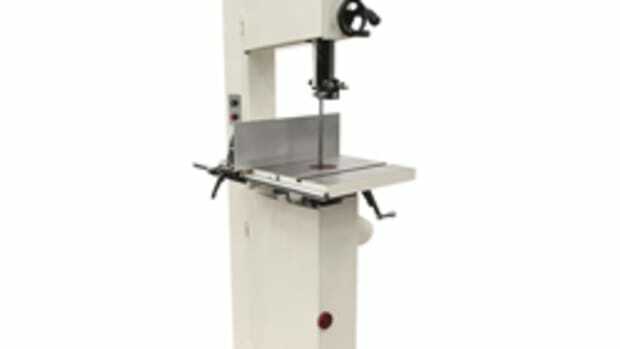 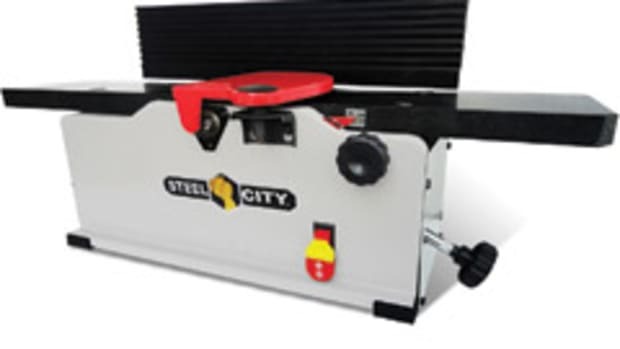 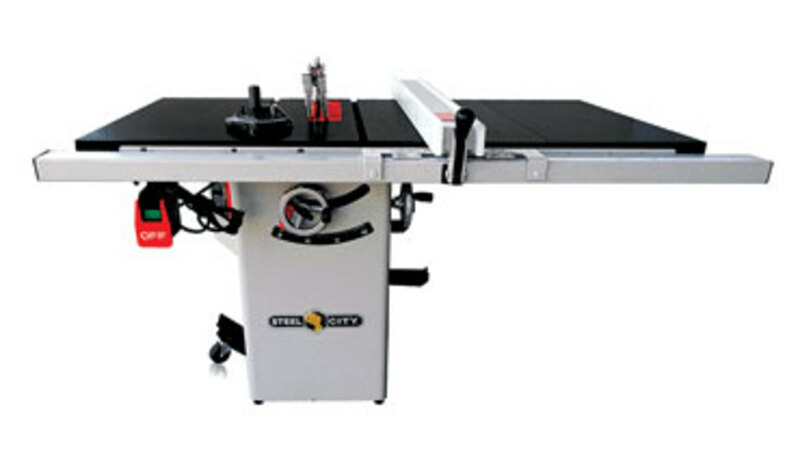 Steel City Tool Works has a new series of 10” table saws, sold with a 30” or 50” fence and rail packages and granite or cast-iron table tops. 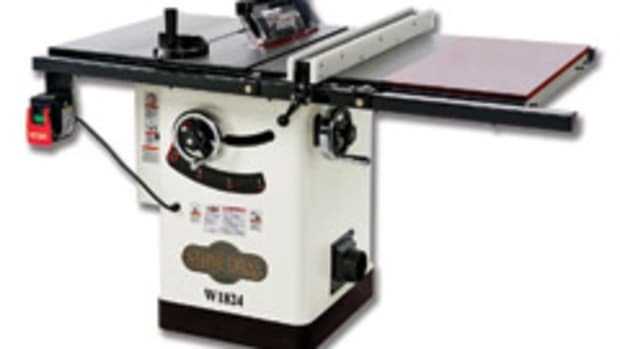 The new saws — models 35950 and 35955 — are called hybrids, sort of a cross between a contractor and cabinet saw. 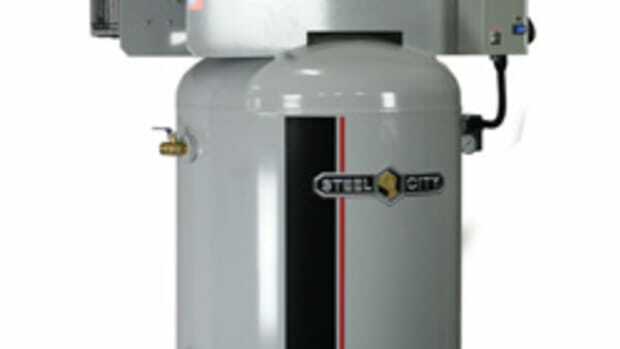 Their main feature is a cast-iron trunnion mounted to the cabinet, rather than the table top. 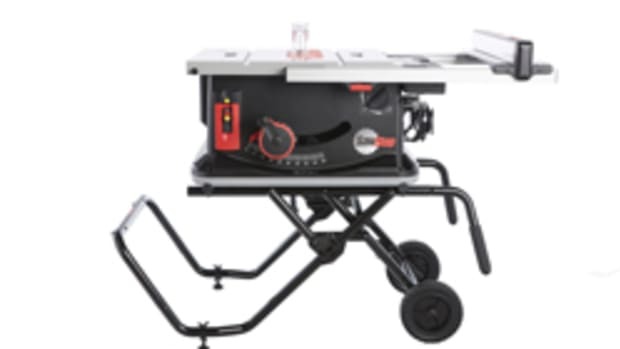 “We took the original contractor saw, modified the trunnion assembly by a few pounds of cast iron and made it into a cabinet saw with a built-in mobile base for total portability,” company spokesman Terry Ross says. 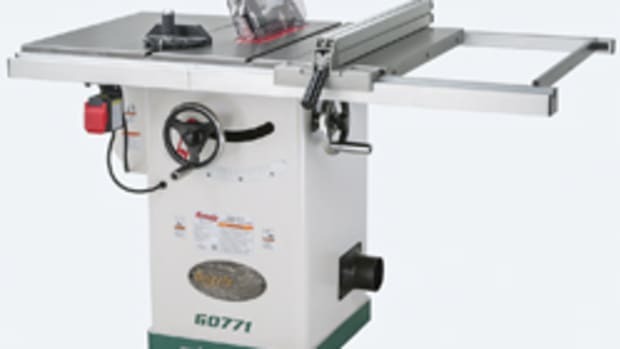 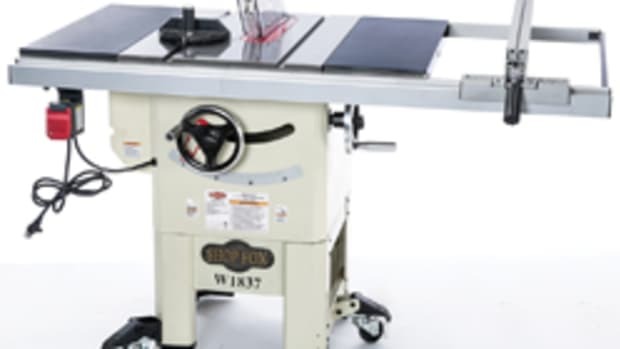 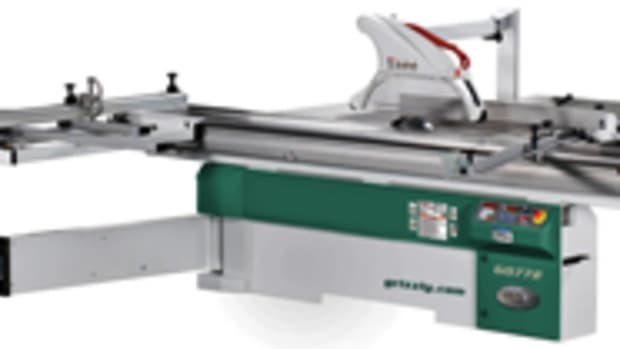 The saws also feature a 1-3/4-hp motor, new quick release and adjustable riving knife, magnetic table insert and seamless table top. 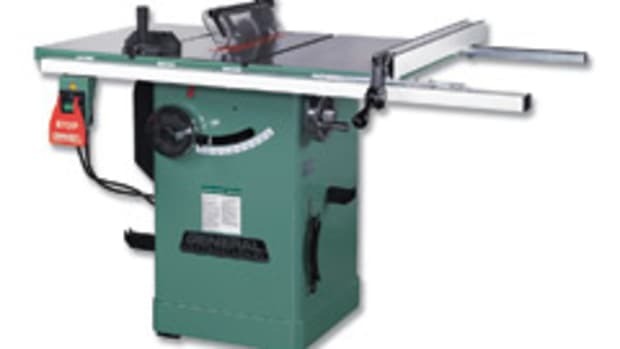 Model 35950, with a 30” fence and rail package, sells for about $1,000.